paper core inside and polybag outside. 2.Daily hand towel, window cleaning. 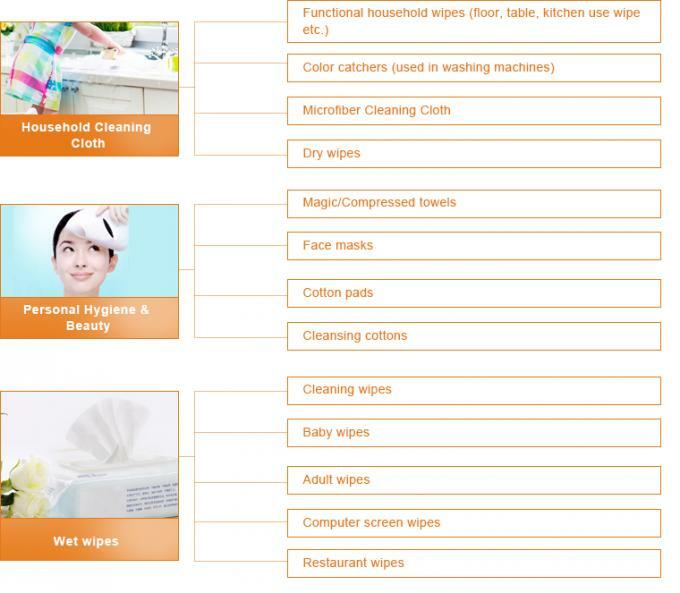 3.Hotel, restarant, hospital and any place you want to clean. We can customize the product as per your requirement. 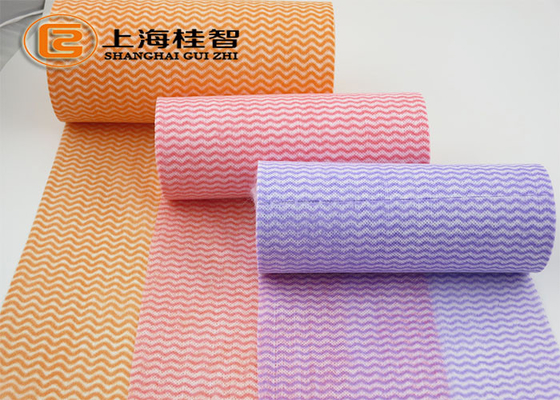 As one of the larggest manufacturers of Nonwoven fabric in China, We are specialize in producing both for spunbond nonwoven fabric and spunlace nonwoven fabric! 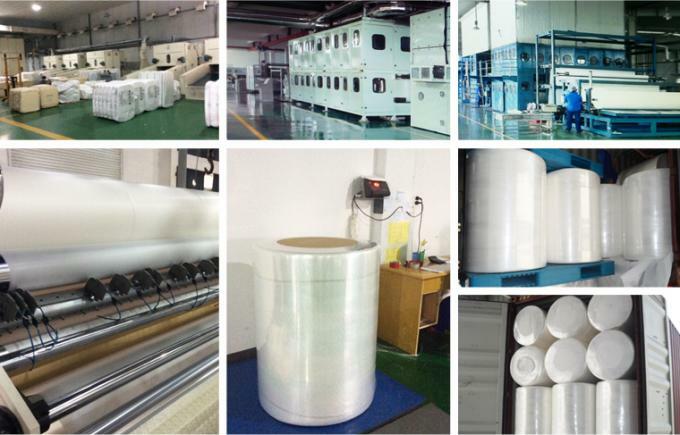 We have five producing lines for spunlace nonwoven fabric, three lines for cross web and two lines for parallel web.We also have four producing lines for PP and PET spunbond nonwoven fabric. We have 20 QC persons to check all the fabric quality. Strict quality control and 100% QC. 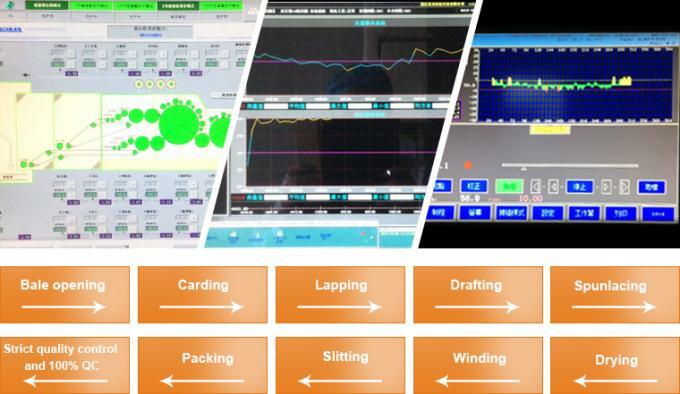 We have raw material labor to test the fabric of your sample. 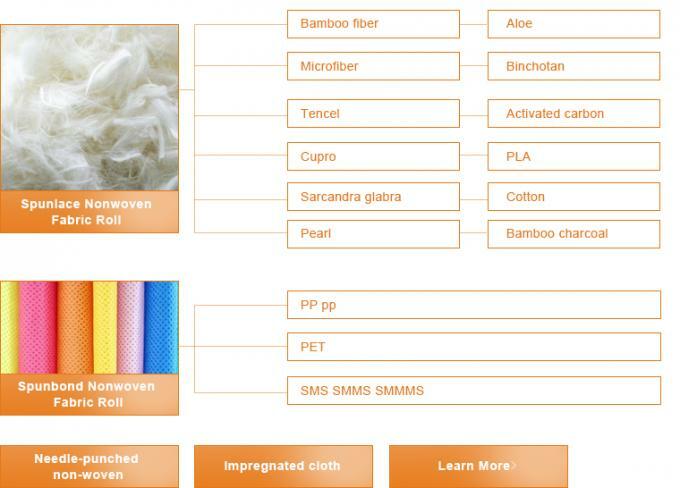 And we have tested on the raw material to make innovative fabric. Q Can I get any discount? The price is negotiable, we can offer you discount according to your order quantity. If you are buying in bulk for an occasion, We offer you wholesale price. We also have promotions several times a year.EM service support, production can be arranged according to your request. Q Chow much are the shipping costs? 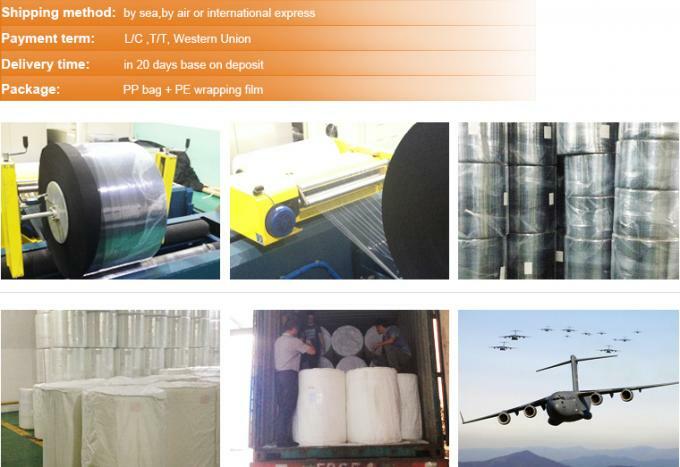 Shipping cost is charged by the package’s weight and related to the shipping methods you choose and your destination. Q Do you offer samples? You can take 1-5pcs in first order to check the quality. then we send some other designs small cutting as samples with your order. Q How many styles for my select? Many types for your choose or as per customized. Q I am a designer, Can you help me to produce the sample which we designed? Q Can you make OEM or ODM service? Yes. We can accept OEM service. Also we have our own designer team. 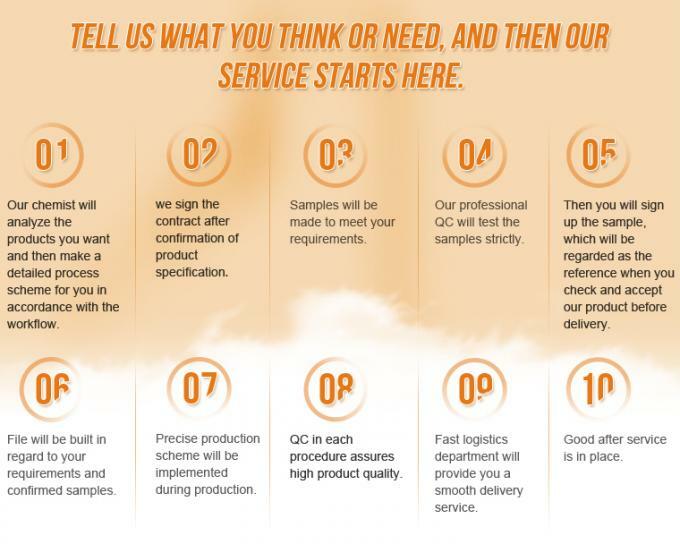 So it's also welcome to choose our ODM products. 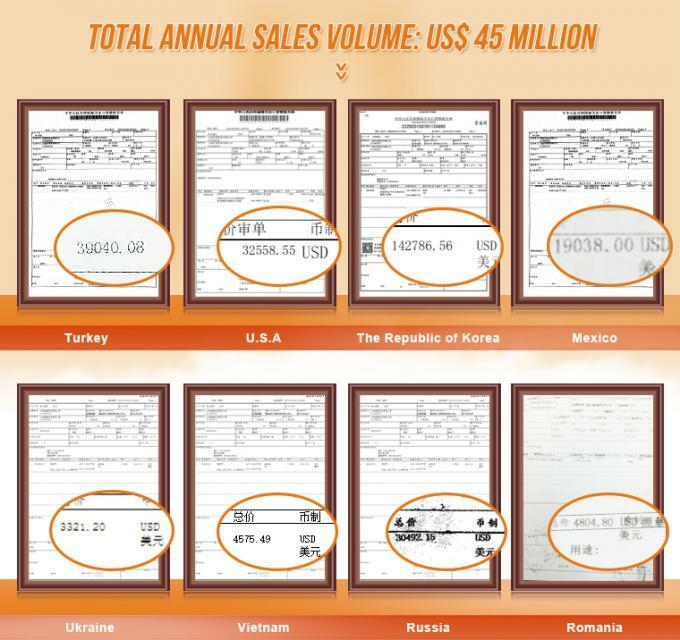 Q Tell me your company’s strength, because I want to place order to you. We cooperate with many factories for this product located in shaoxing, more than 100 machines which can supply 100tons per month.Our team has a long-time experience in textiles, we have many famous clients around the world. Q Do you have some special policies for Brand company?